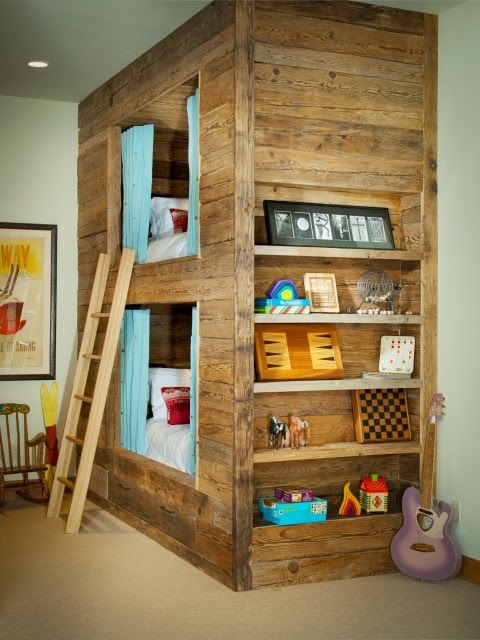 Home »Unlabelled » Cubby bed layouts & designs. 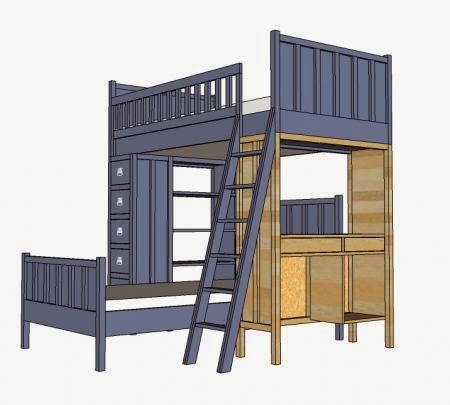 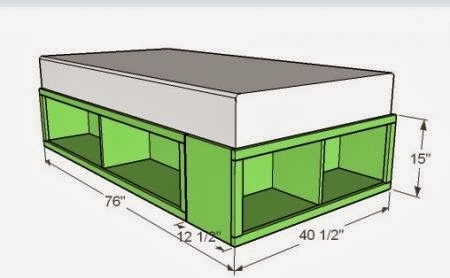 Cubby bed layouts & designs. 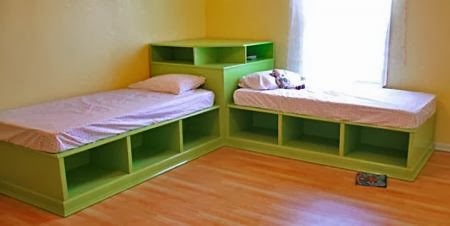 Beds with cubby storage ..are perfect when you are suffering from lack of space.. insufficient storage cabinets , racks etc. 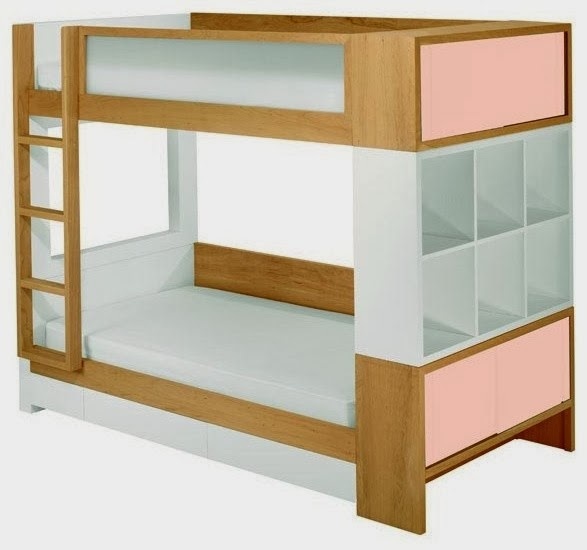 They give you comfort of bed.. as well as they provide good space for storage. 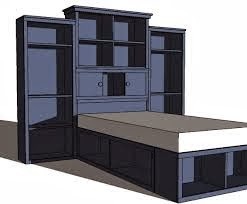 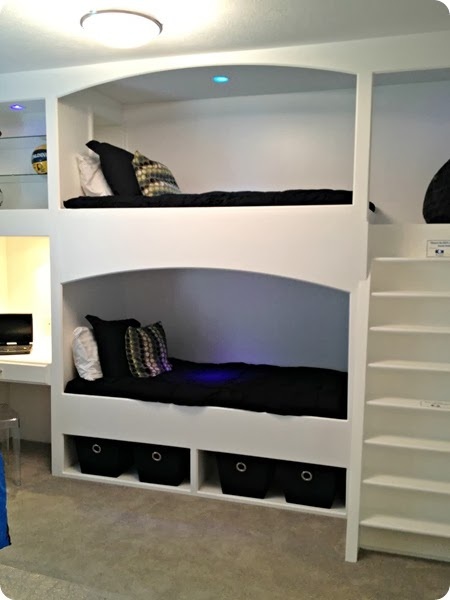 Such cubby storage idea's can be created in single bed, double bed, bunker bed, L shaped bed etc. 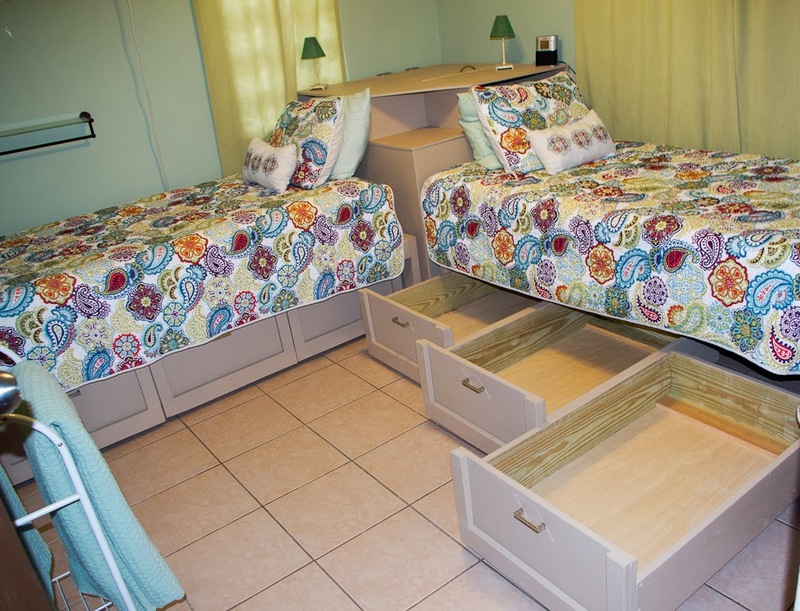 They are always good to give your vacant spaces in a cramped room. 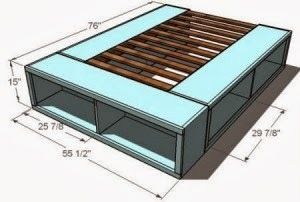 Here are some layouts as well as full view of such beds .. to help you out with its plan and design. 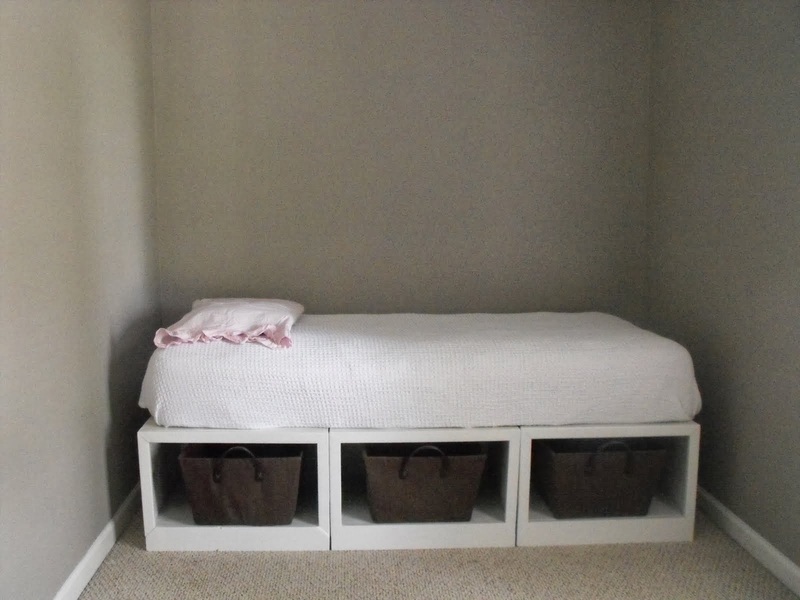 Keep your storage ideas unique and special with the help of such full on cubby storage beds.